Mikhail is from Kyrgyzstan. He is 29 years old and has lived in China for eight years. 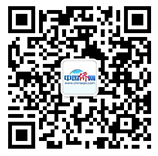 Four years ago, he came to Qingdao and established two companies. The reason why he chose to start his businesses in Qingdao lied in that Qingdao Port has been continuously enlarging its overseas "circle of friends", which is something that his companies need. Currently the tires that Mikhail produces are being exported to countries and regions such as the US, Russia, Korea, Czech Republic and Greece. 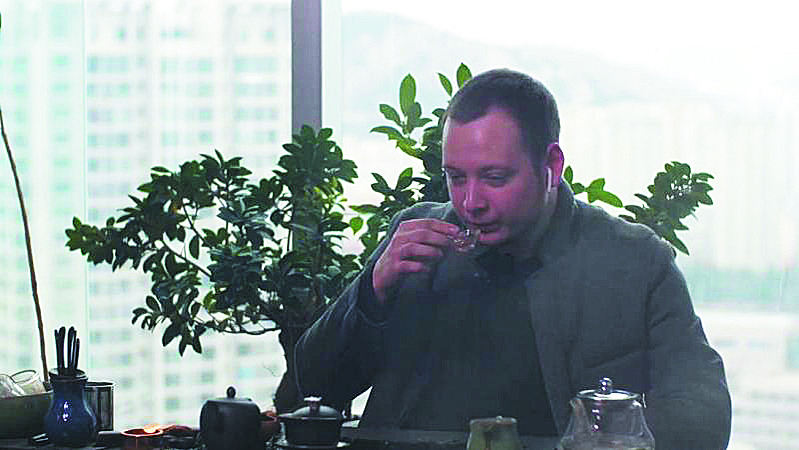 A Chinese tea set, Mikhail's most cherished "treasure", is placed in the corner of his office by the window. "Like everybody else in Qingdao, I love Laoshan Green Tea the most. Its refreshing sweetness always endows me with inner peace."